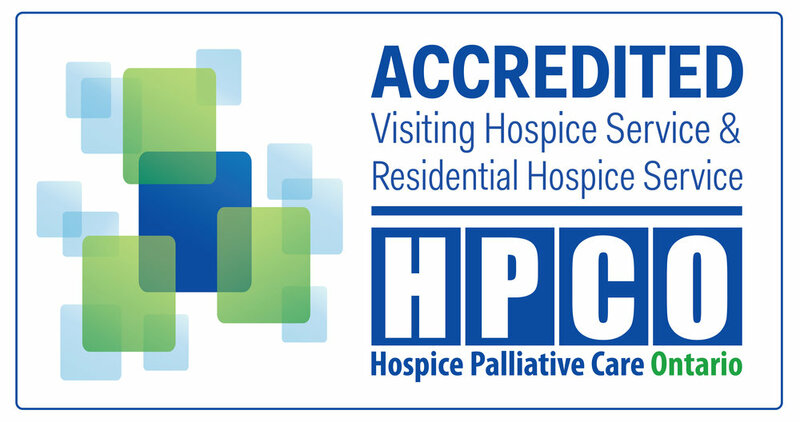 When a loved one dies, you may choose to make Hospice Georgian Triangle the charity of choice. Hospice Georgian Triangle will send a card to the family to notify them of your gift and we will also send you a tax receipt. Each year some of our community friends will host an event to benefit our Hospice. These events are an important source of funds. If you would like to host an event in our community, please call our office to find out more information. Every year Hospice holds a number of events as part of an ongoing fund raising activity. Please see the list of upcoming events in our calendar of events. Gifts-in-kind involve a donation of securities, personal and real property in lieu of cash. A taxable receipt can be provided for the fair market value of these gifts. Many people will honour a special event, such as a birthday, anniversary or wedding by suggesting that their friends or family make a donation to Hospice Georgian Triangle. We can prepare a card to include with your invitation and we will issue a taxable receipt and acknowledgement of their gift. You will also receive a letter outlining all of the gifts we receive. If you would prefer the convenience of donating online, please click thelink below. All donations are secure and a tax receipt will be issued to you immediately. You can save and print the receipt at anytime to use for your tax return. Please read FAQ’s for more information.